Home » Blog » Why To Outsource Website Design For Better Business Output? 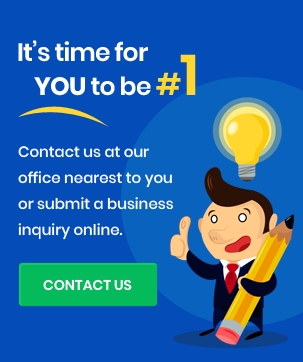 Why To Outsource Website Design For Better Business Output? Deciding between in-house team or outsourcing for redesigning business portal is like jammed in biggest dilemma. Through in house one can save 50 percent of cost but most of us don’t understand that that cost directly cost your business. 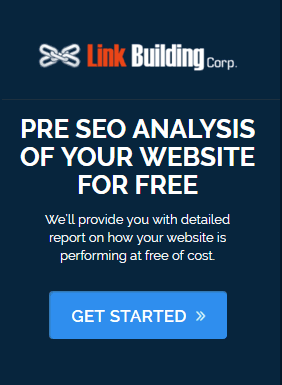 Budding companies consider website redesigning as an easy task and because of this conclusion that most of the time land in serious problem such as indexing error, bad ranking, less traffic, slow page performance, heavy site and list just goes on. In in-house, you recruit your own set of team where out of the pocked cost is generally low as compare to outsourcing. At this case, you need to maintain separate infrastructure and need to provide salaried job. How To Decide When To Outsource? 2- Analyze Whether You Need One Person Web Team? In most of the cases you need a dedicated webmaster that could handle the maintenance part f your business website. They are proficient enough to keep up with latest update ensuring that your website stays online and continuous flow of traffic is there. Though finding a person specialized in designing and development part is like finding a needle in haystack. You get both side of the brain i.e. design and development. Examine your project size and if it requires a team then its better you enroll with certified Website development expertise. Outsourcing allows you to work with recommended skill set for desired output. Getting your job done on given time frame is the necessary talent that you need to seek. This is best attain by outsourcing your project at custom website designer that takes responsibility, understands your vision and most importantly delivers your project on time with 100 % accuracy. If you are setting up your newly launched business or have fresh idea then you better opt for outsourcing. At this time, you need assistance of expertise so that you can focus on your core and lets the experts handle the performance. They’ll communicate and design by understanding your business theme, client perspective, competition and audiences. Weightage of website is as equal as offline store we customer do search for internet before coming to your store. 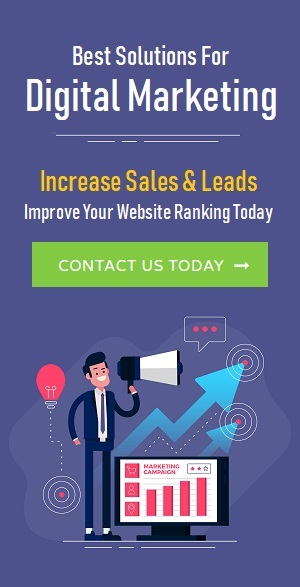 By taking help of reliable website solution one can easily gets online representation that speaks a lot about your business, generating leads and high conversion.